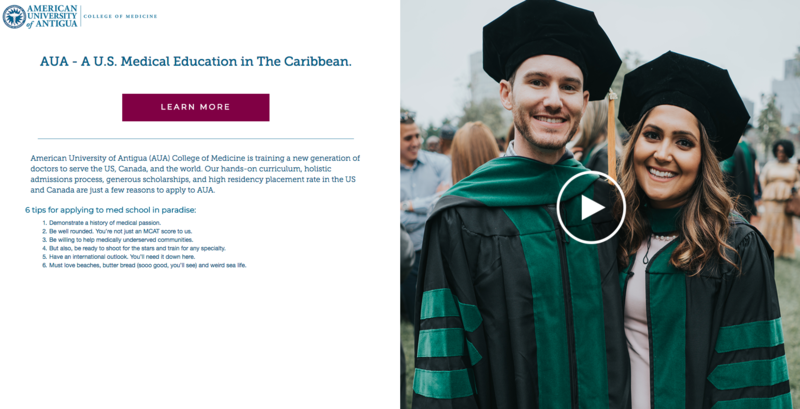 American University of Antigua College of Medicine, 2018 | Seriously, who wouldn’t want to go to med school in paradise? Caribbean med schools are a tough sell when better-known universities offer great education in the US. I helped increase AUA’s 2019 Fall & Spring applications by plugging their international curriculum and balmy tropical setting. 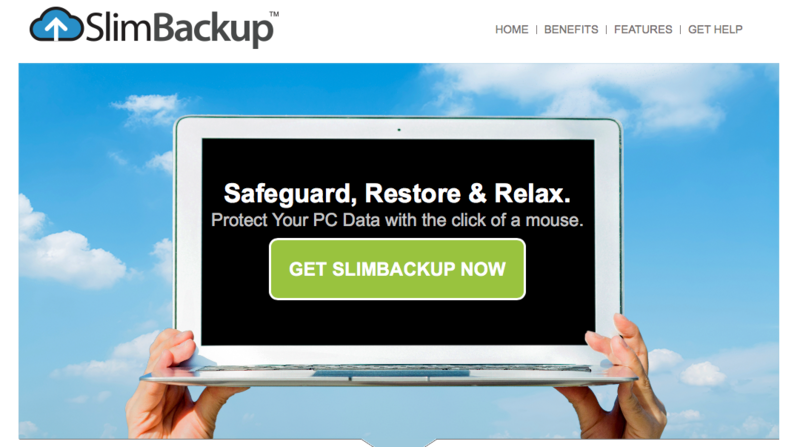 SlimBackup™ , 2015-2016 | Headline and benefit copy for one of IAC Applications’ premier PC utility software programs. 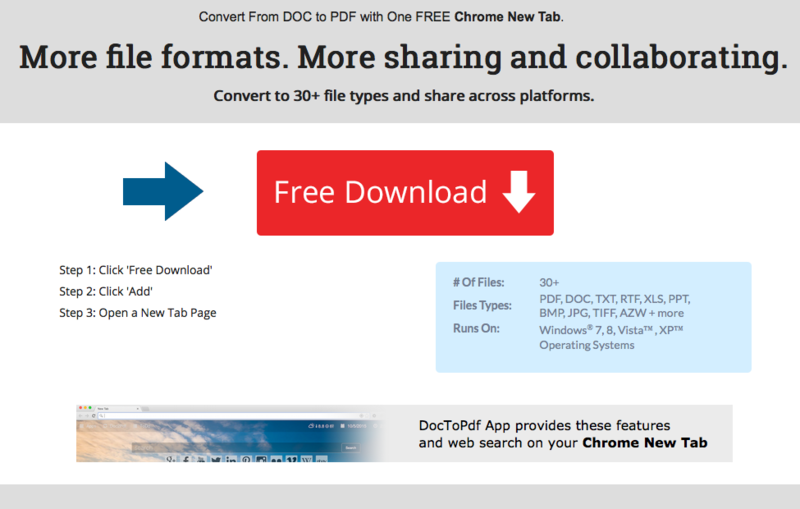 DocToPDF™ , 2014 | Before we tested this concept, the DocToPdf™ default landing page had no aspirational messaging beyond “convert files.” My headline spoke to how the product opens new possibilities. This allowed it to stand out amongst other web-based file conversion software – leading to a large, sustained spike in user downloads. 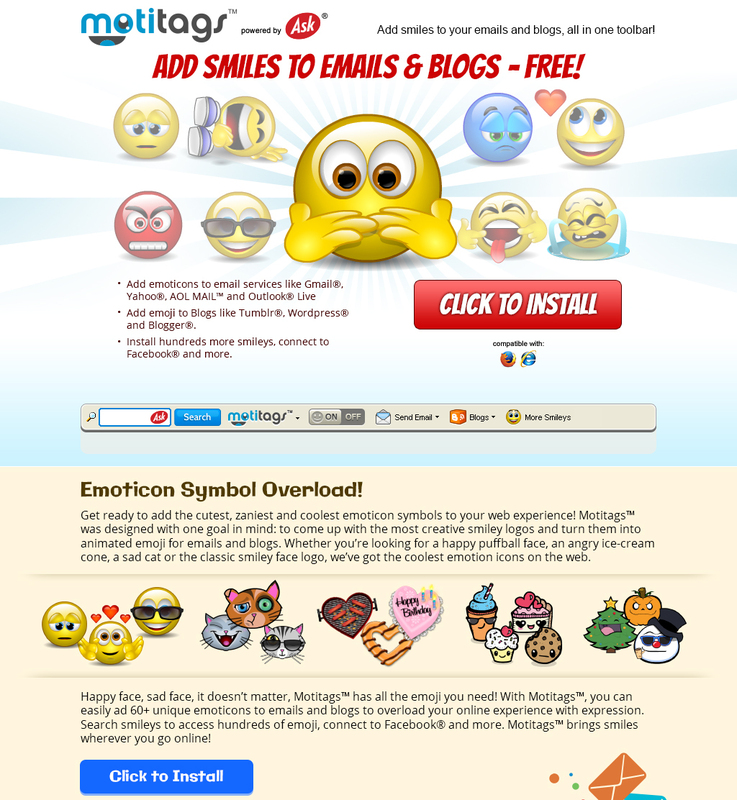 Motitags™ , 2014 | If you want to win the organic search race, extra copy with keywords that are in high demand but low supply still work great. But those keywords…well, they ain’t no Shakespeare. And that makes using them hard. It takes a skilled SEO copywriter to solve the keyword puzzle while getting the tone right. Mindspark/IAC, Jun. 2014 to Jul. 2016 Determined to be good neighbors in their new digs in Yonkers, IAC donated money to “daylight” the Saw Mill River that runs through downtown. This ad played up the company’s earth-first attitude in a local environmental magazine. The result? Good press, and more job seekers from the area – a win for a company with trouble convincing New Yorkers to reverse-commute to Westchester. Video scripts need to be short, easy and interesting. If you have more than one ad, you need to keep that player playing until the end. And that means giving the audience what they want, all the way through. It comes naturally to me. I can do this all day. SmartUSA (Razorfish), Early 2012 | On social platforms, even inspirational copy should be short and quick. 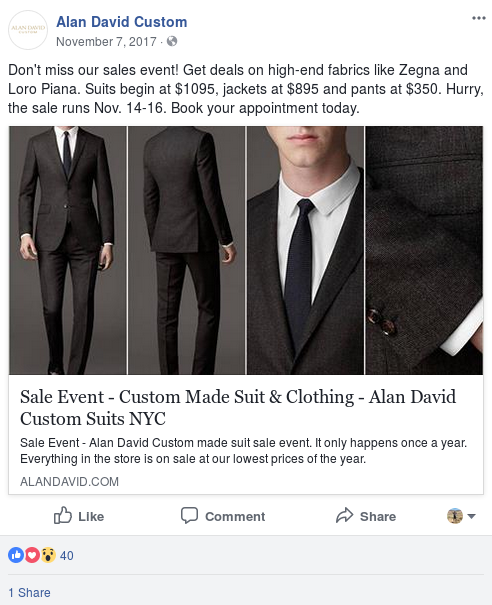 Alan David Custom, Nov. 2017 | Alan David Custom has been making bespoke suits for over a century, and this ad helped to expand their sale by drawing younger customers to the shop. Sol Savransky Diamonds, Jul. 2012 to Mar. 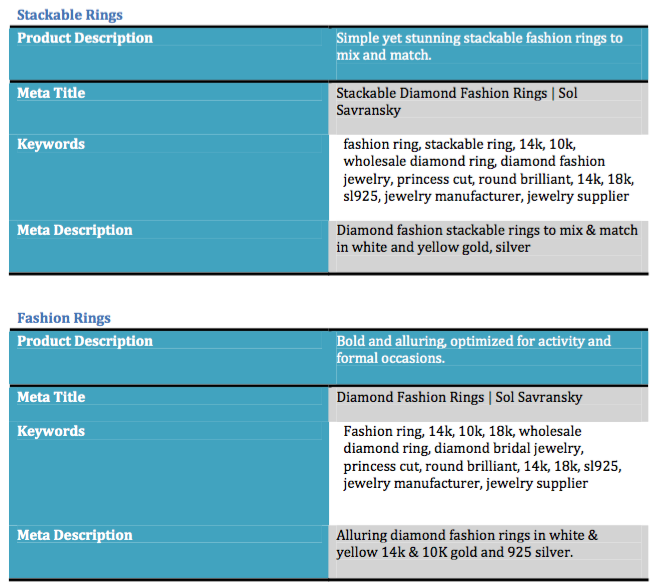 2014 | Sol Savransky needed hundreds of unique product descriptions for their B2B jewelry eCommerce website. I provided unique descriptions for their best selling items, and also helped develop a system to generate descriptions based on combinations of style and size, all while using highly-targeted keywords. Labcompare.Com, 2011 | Scientists and doctors need to be taken through the weeds with a voice that distills technical info. 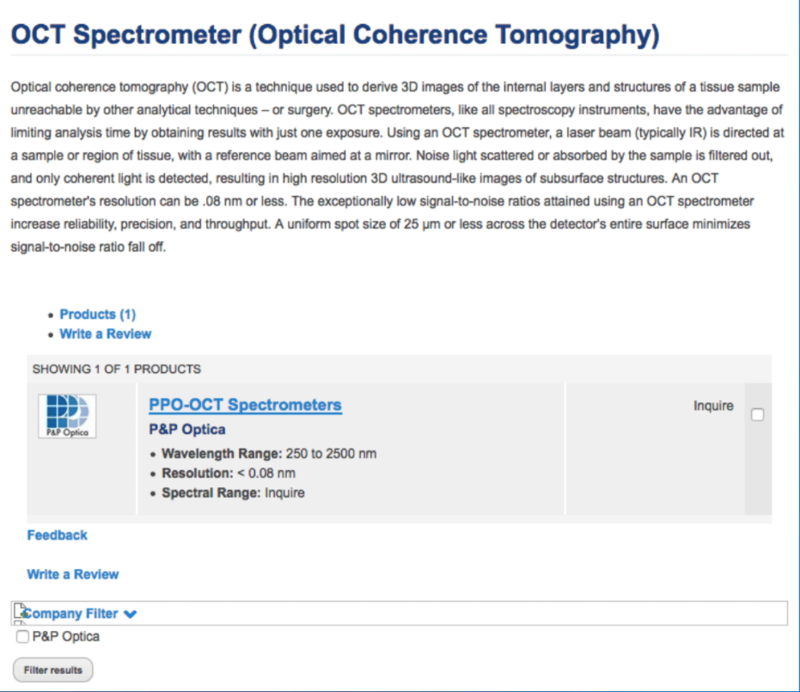 For each product I wrote for LabCompare.com, I spent hours researching the use of lab equipment and the scienti c laws that dictate their use. 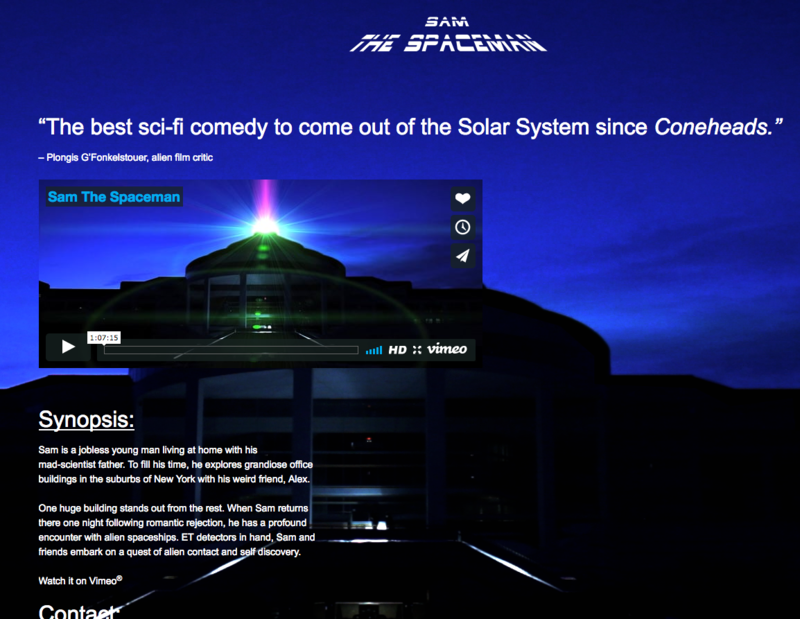 Website for film “Sam The Spaceman.” | If you’re going to build your own website for the sci-fi comedy film you wrote, produced and acted in, the headline better be funny. Alan David Custom makes custom suits and jackets using the best fabrics on Earth. I write about those fabrics, and why we’re the best at using them. I combine research with knowledge gained from the company’s nine decades of experience to show what Alan David Custom can do with these materials. I edit and compose Facebook and banner ads. Fabric brands include Ermenegildo Zegna, Loro Piana, Vitale Barberis Canonico and more. I co-wrote a 120-paged science-fiction screenplay about talking animals. I received investor funding to develop original concept art and character illustrations by a professional illustrator. I used that concept art to publish a detailed pitch book that maps the project’s scope and market. Our agent is now using it to market the idea to animation studios. Researched emerging technologies and scientific challenges as reported by popular science magazines and sites. Sourced fair-use stock footage for the creation of a video montage showcasing the tech product or challenge at hand. Wrote captions distilling the technology or topical issue for Futurism’s short videos. Worked with video editors to bring video sequences and beats in line with my informative video captions. Wrote crisp copy for landing pages, ads, video scripts, emails and more for over 110 products produced by IAC. I often helped to boost user conversion by up to 70% per product. I brought thousands of new users to our products by simply writing a better headline or display ad. Personally drove landing page, ad and customer email messaging for Slimware, IAC’s flagship Internet utility software suite. Wrote and planned copy for our Chrome Webstore sales-funnel and installation UX. Rigorously tested copy in A/B or multivariate tests with our operations team. Worked with design and marketing teams to plan effective brand messaging. Many of my ideas would frequently go on to win A/B tests for important products. 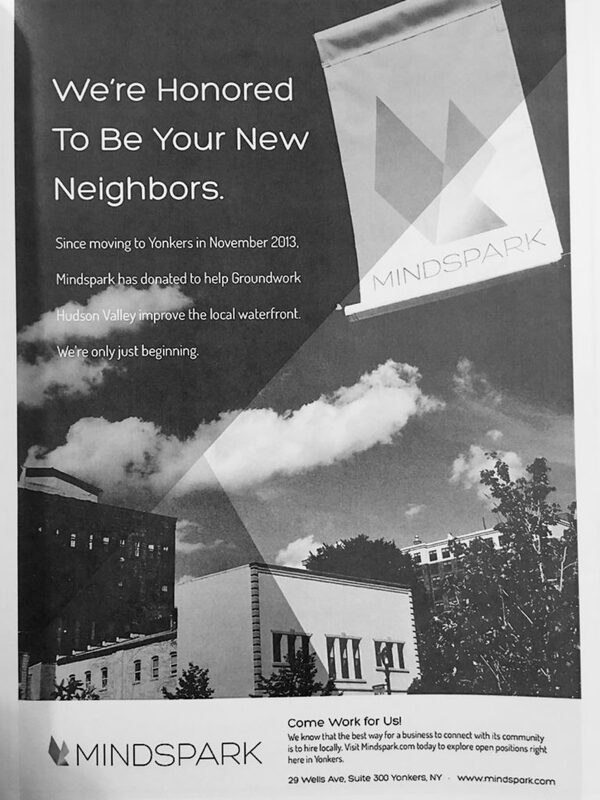 Wrote a local print ad about IAC’s contribution to revitalizing the Saw Mill River and the nearby waterfront. The ad led to more job applications from the local community, which was one of the goals of the project. After the company was forced to downsize, I left in July 2016 after accepting a generous buyout. I produced website copy that spoke to the brand’s craftsmanship and reliability as a jewelry manufacturer and wholesaler. 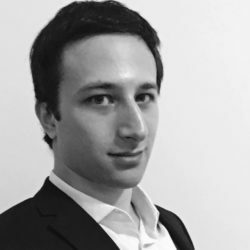 My research of the competition’s brand messaging helped Sol Savransky improve it’s messaging and increase traffic to the site. Wrote crisp SEO copy including page text, meta titles and meta descriptions. My clients included Forest Laboratories (Teflaro), Daimler AG (Mercedes-Benz and smartUSA) and Samsung. Wrote and edited product descriptions and articles on laboratory equipment, including analytical and biomedical instruments. 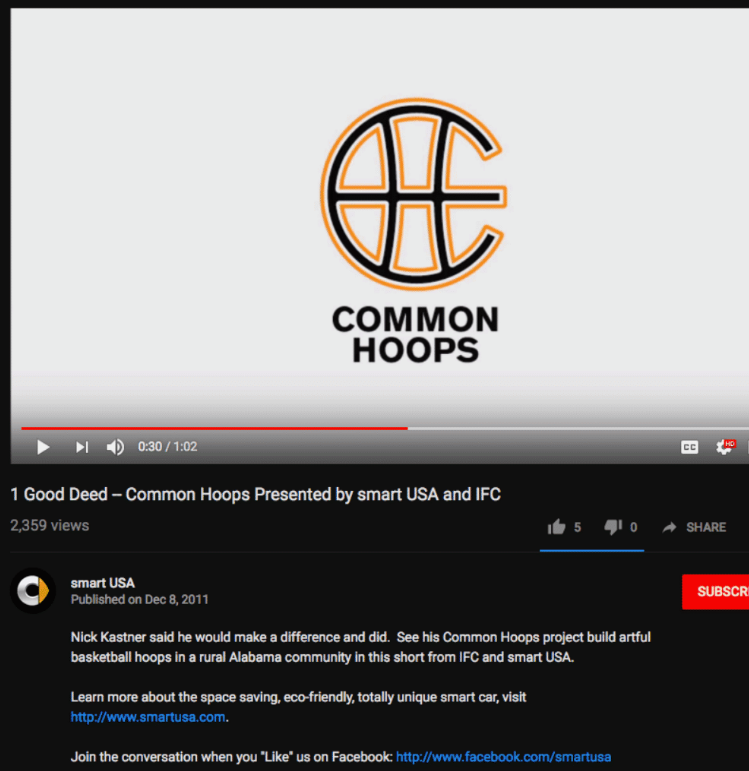 By perfecting a science-literate voice, conducting extensive research on science concepts and using good keywords, I helped improve search rankings of CompareNetworks’ product listings. 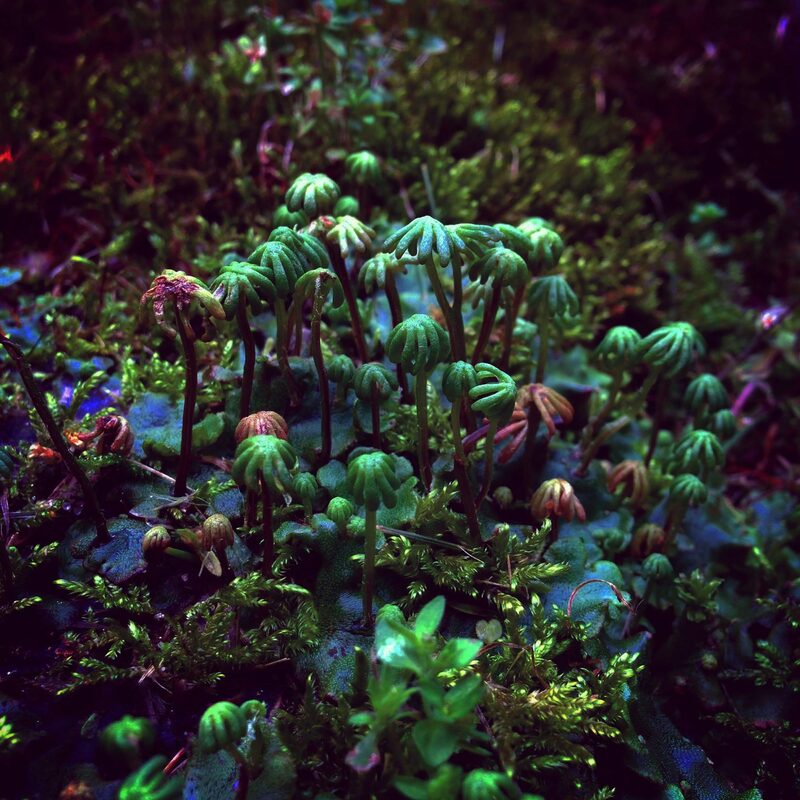 Took charge of art direction; built model spaceships, props and sets. Managed social media profile, designed the film’s website. 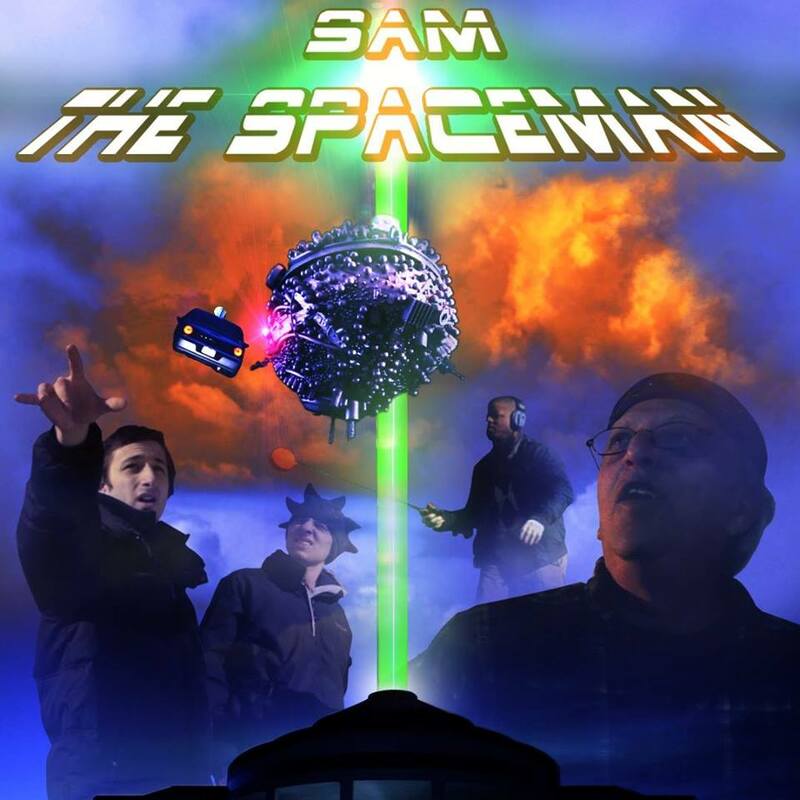 An unemployed young man falls headlong into adventure when he discovers that a nearby office building is really a lighthouse for alien spaceships! An indie science fiction/comedy series about evolved dogs searching the cosmos for humans. Think Star Fox meets Isaac Asimov. This copyrighted script is in development.